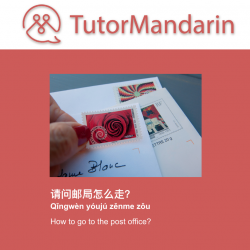 Pinyin is the start of Chinese. 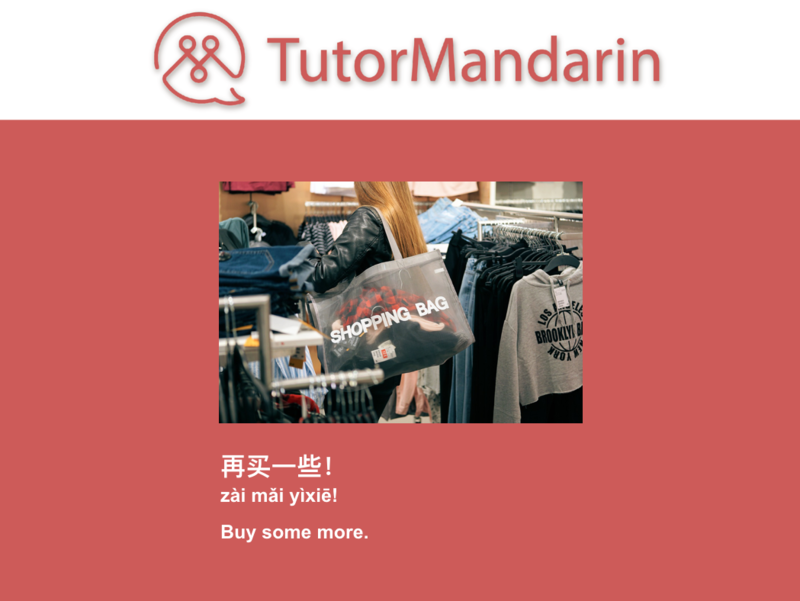 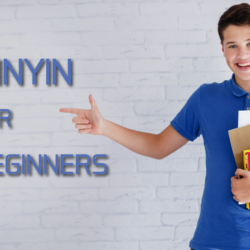 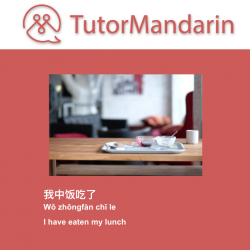 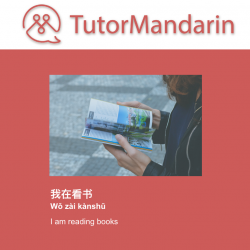 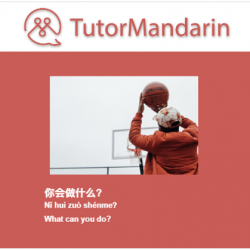 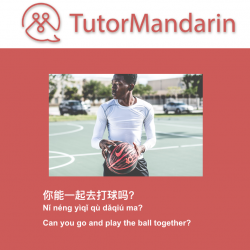 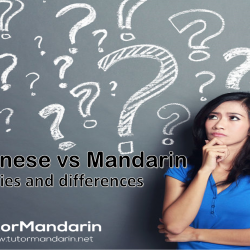 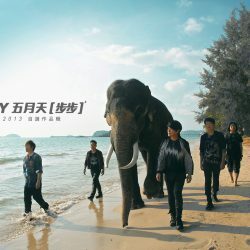 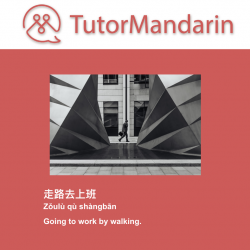 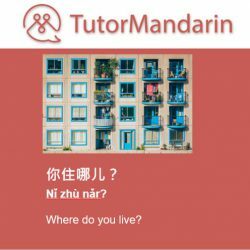 If you’re a beginner Chinese learner, than you should learn Pinyin first. 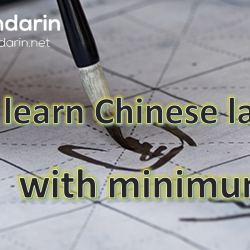 This is what most people think of as the Chinese alphabet.